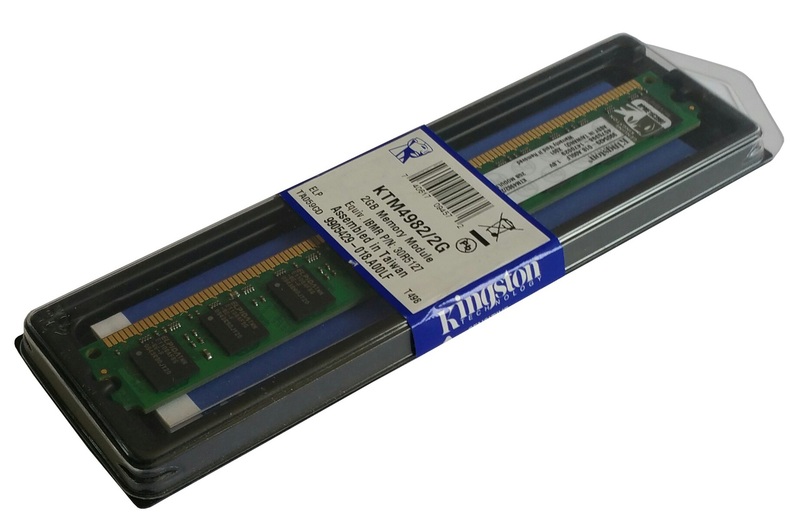 Kingston is the world’s largest independent memory manufacturer. 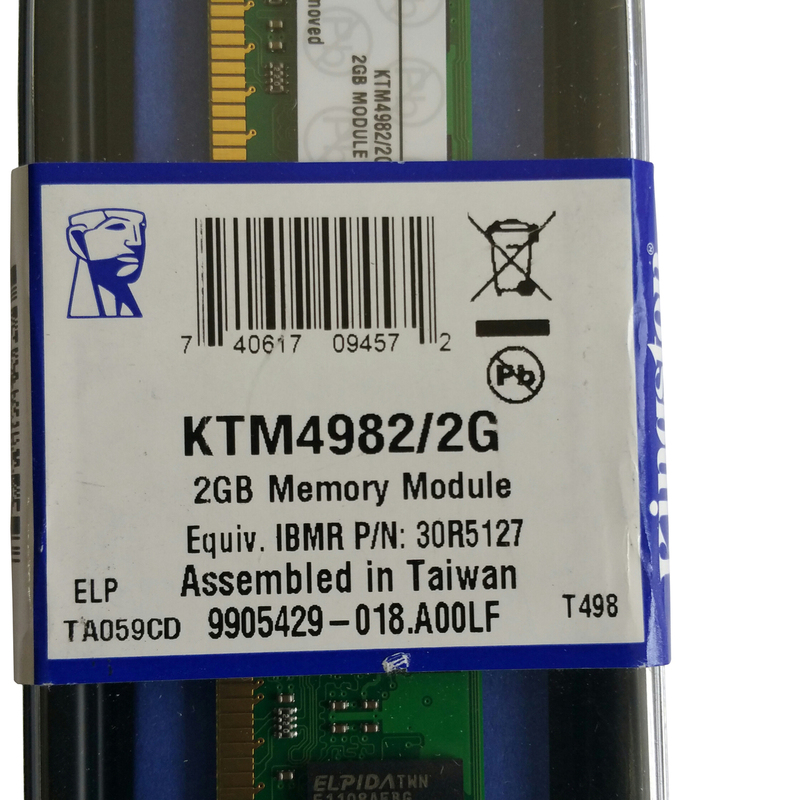 In today’s performance-driven environment, memory upgrades provide an easy, economical alternative to increase system performance. 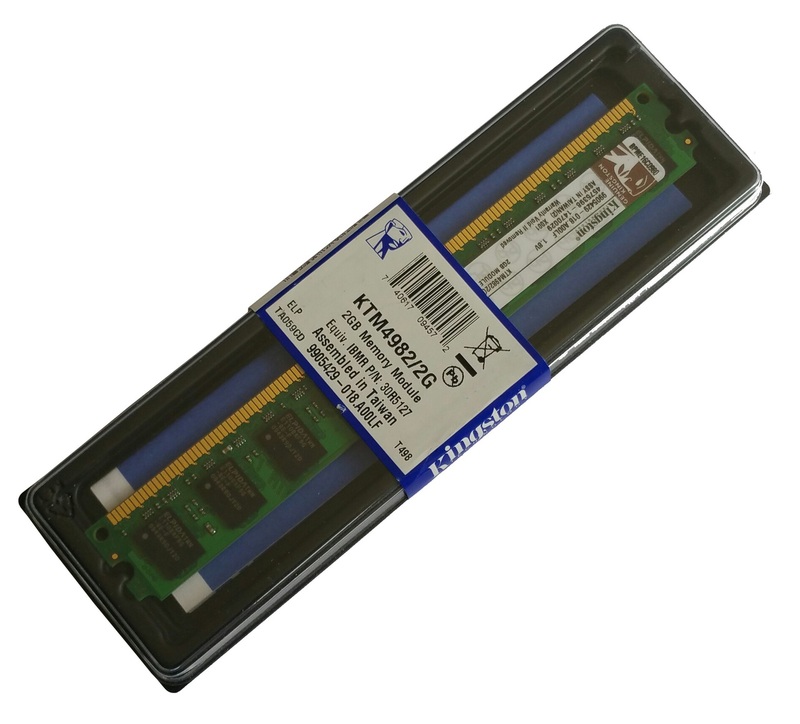 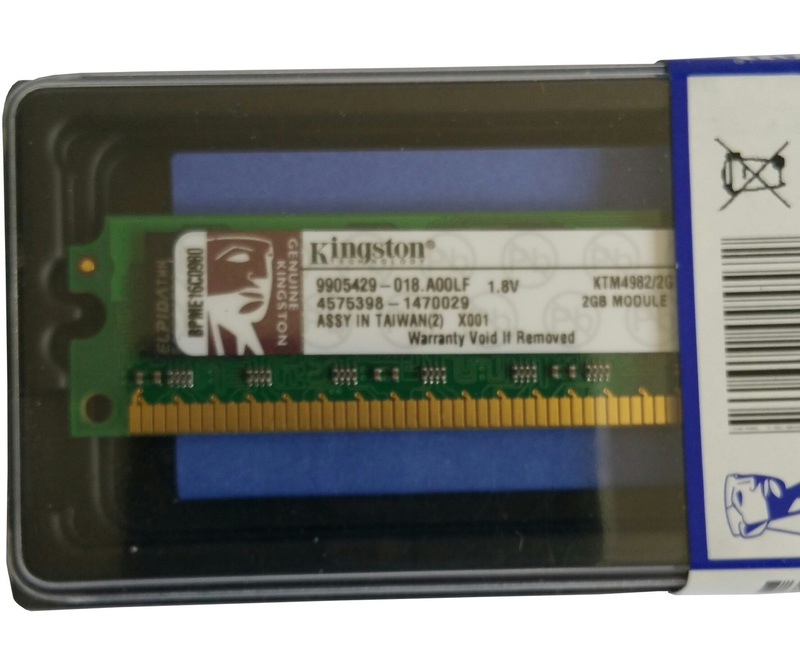 Every memory product Kingston offers is designed to help you get maximum performance at the best price to you.